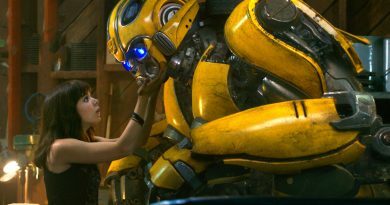 Between the stunning conclusion to Ahsoka’s tale in The Clone Wars, the female characters on The Legend of Korra, Sandra Bullock’s take on an astronaut in dire straits in Gravity that earned box office success, and Mako Mori’s portrayal in Pacific Rim, which has inspired an updated form of the Bechdel Test, 2012 has been a good year for ladies in storytelling. For one, because they have proven bankable, and second, because they are raising the bar. 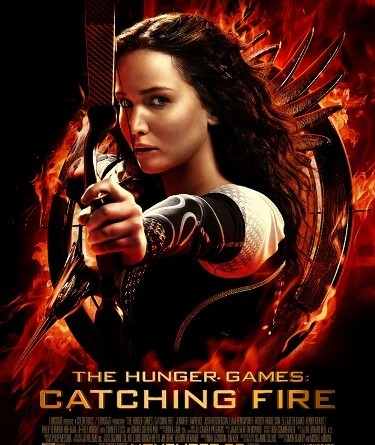 As I watched The Hunger Games: Catching Fire, I kept thinking that Episode VII is going to have to reach for the stars. Michael Arndt has taught classes on screenwriting using A New Hope as his ideal, and it’s evident in his script – he shares writing credit with Simon Beaufoy – that he used that knowledge well. What Catching Fire had as its foundation, and that A New Hope didn’t have to draw upon, was a complex and layered cast of heroes crafted in Suzanne Collins’ book. The film version propels those characters through their journey relentlessly. Combine that with actors who had a real sense of who their characters were and a director who knew the world he wanted to build, and the effect is a movie that makes the viewer feels the raw anger in Katniss’ eyes in the closing moments. Either that or going all Johanna in the jungle, but I digress. I am more convinced than ever that mega-franchise movies have a far better chance at succeeding when the characters and world-building are already well established. The success of Marvel’s movies, the Harry Potter movies, and also The Hunger Games bear that out. As for the state of DC’s movie franchise, which is still struggling to find its footing, Comics Alliance might have hit the nail on the head this week with its piece on how DC sees its flagship characters. 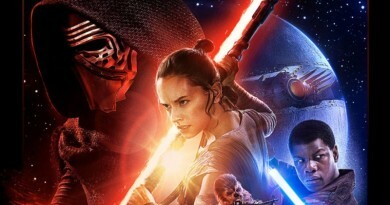 Disney seems to already have embraced the notion that its properties like Star Wars might capitalize on Hunger Games fever after it’s all said and done. I counted two Star Wars advertisements and one Marvel promo in front of Catching Fire. When Mockingjay: Part Two plays in November 2015, I fully expect Episode VII trailers running in front of it. Who knows what might have become of the Hunger Games franchise had its executive producer Nina Jacobson still been at Disney. Buzzfeed has a fascinating interview with Jacobson, who seems to be a combination of nurturer and warrior much like the franchise’s fictional heroine Katniss. It’s impossible not to want to embrace an executive producer who has done such an amazing job shepherding the beloved books, especially when she uses words like “meta” in the discussion. 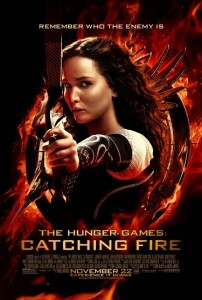 She also shares her thoughts about why Hunger Games succeeds at the box office when other Young Adult series fail. I recommend you check it out. Also up now is FANgirl’s review of Catching Fire.